Click the button below to add the Mimaki CJV30-160 Y Drive Belt C 160 - M801102 to your wish list. 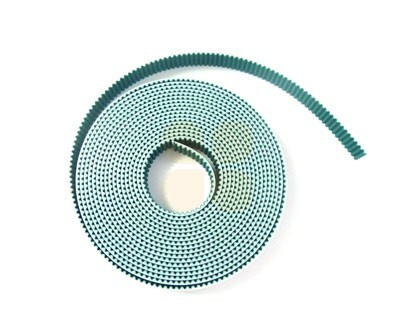 This carriage belt is suitable for Mimaki CJV30-160 printers. This is the original Mimaki part (number M801102). This belt is 483cm long and 1.5cm wide.